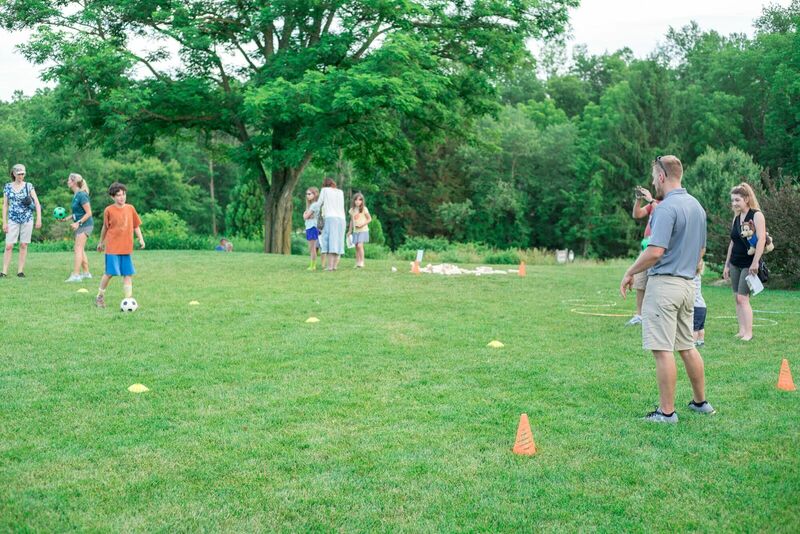 At Acadia, we take pride in supporting our greater Baltimore community and the families’ who live here. It is an important part of our “Never Settle” philosophy to continually make a positive impact throughout Baltimore. 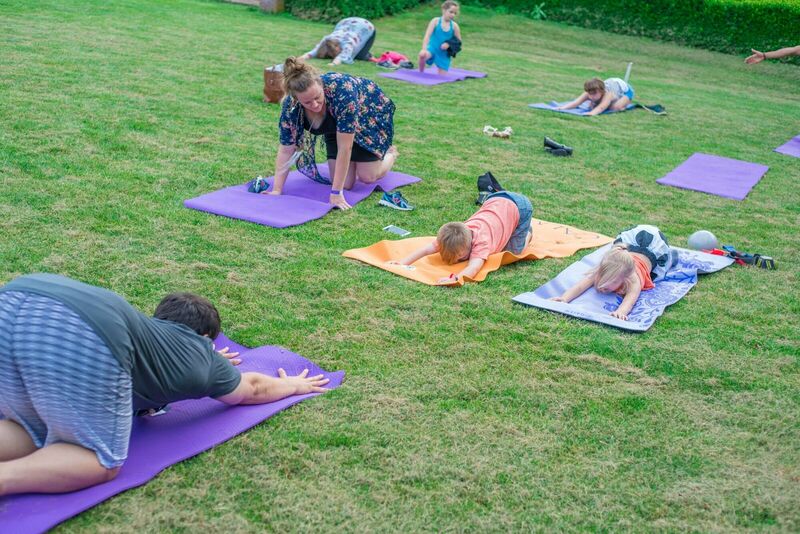 In the efforts to give back to our community, we have partnered with various community organizations over the years, including The Arc Maryland and Pathfinders for Autism. 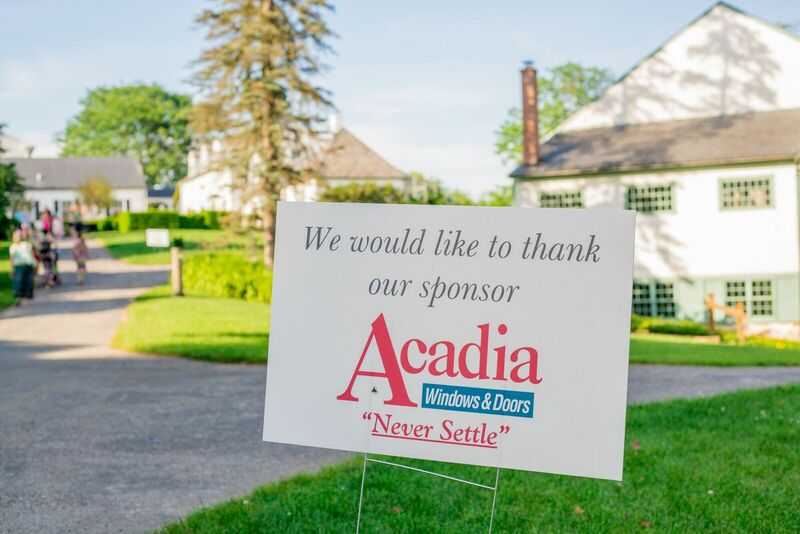 Acadia is proud to partner with Pathfinders for Autism to help sponsor a Family Night at Ladew Topiary Gardens. 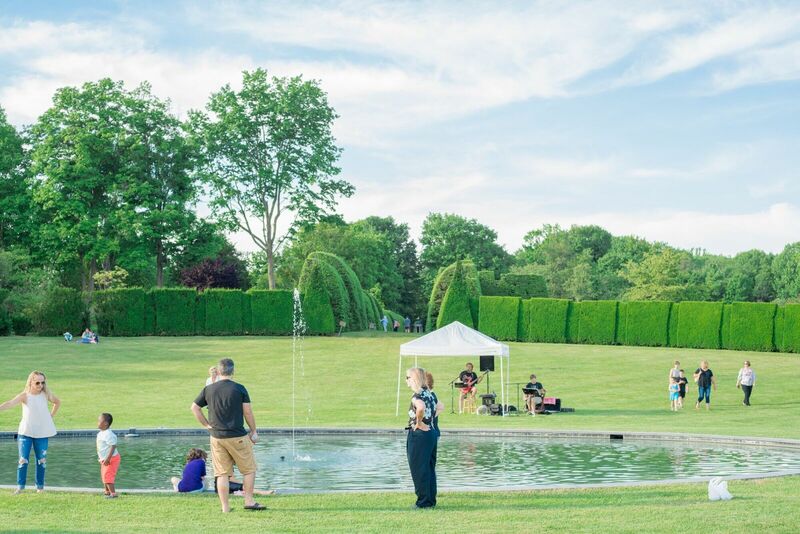 This event offers local families involved with Pathfinders for Autism the chance to tour the beautiful Ladew Topiary Gardens and enjoy live music, games, a picnic on the lawn and much more. 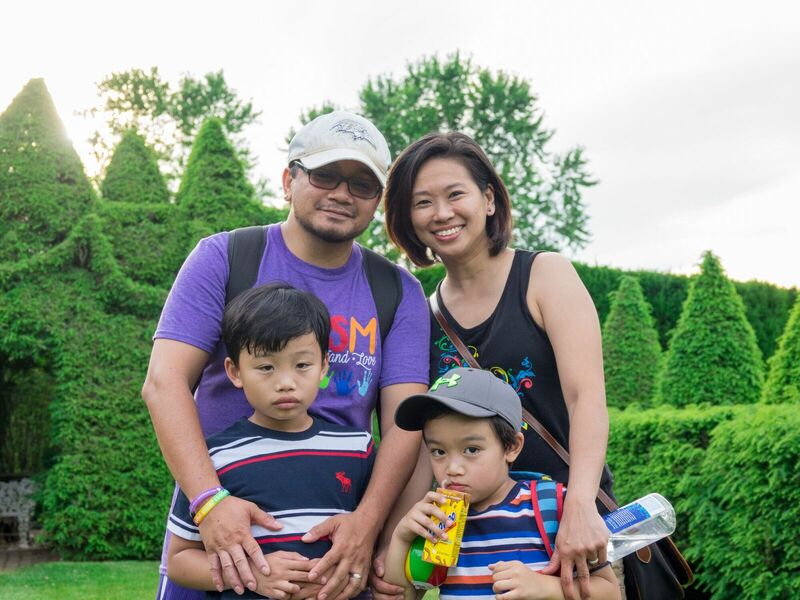 Pathfinders for Autism is an incredible organization that provides individuals with autism and their families a variety of programs and services to help improve their lives. 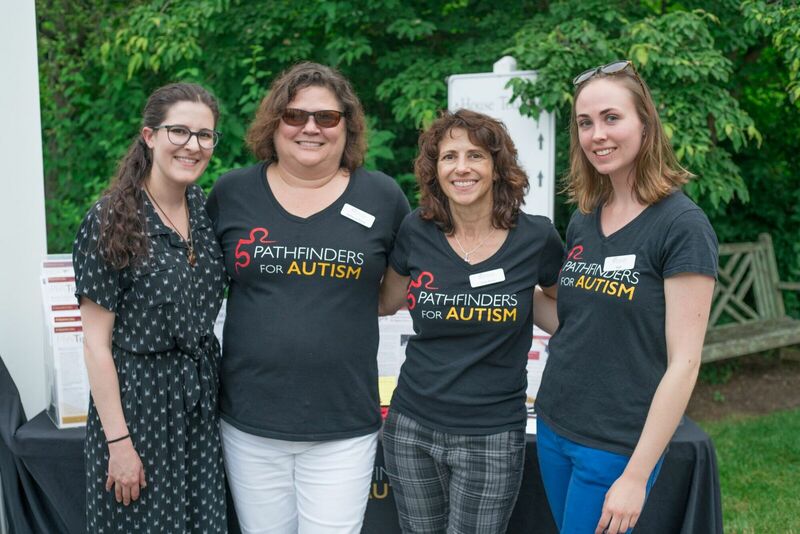 Pathfinders have grown to be the largest Autism Organization in the state of Maryland since its creation in 2000 and is dedicated to helping individuals with Autism and their families get the resources, training and supports they need, free of charge. 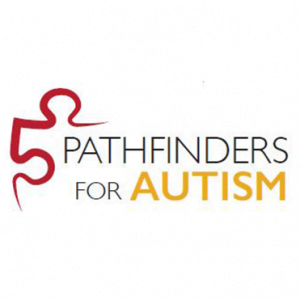 Learn more about Pathfinders for Autism and how you can support this incredible organization. For the past 15 years, we have been a proud partner of The Arc Maryland. 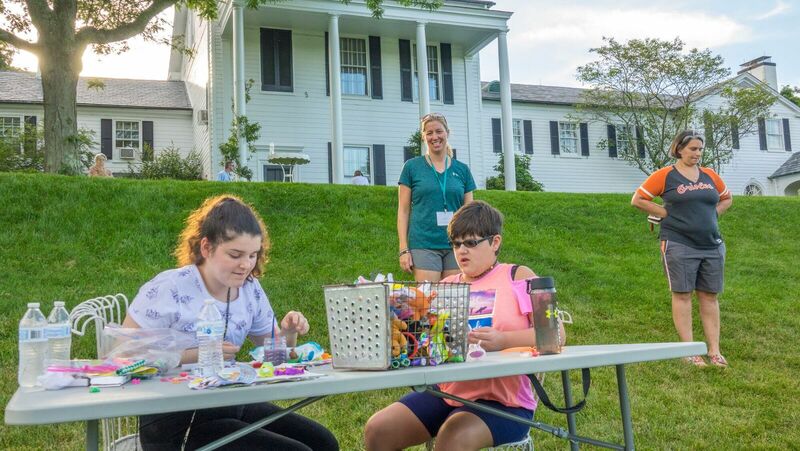 The Arc Maryland is the largest statewide nonprofit organization dedicated to the rights and quality of life for individuals with Intellectual and Developmental Disabilities (I/DD). 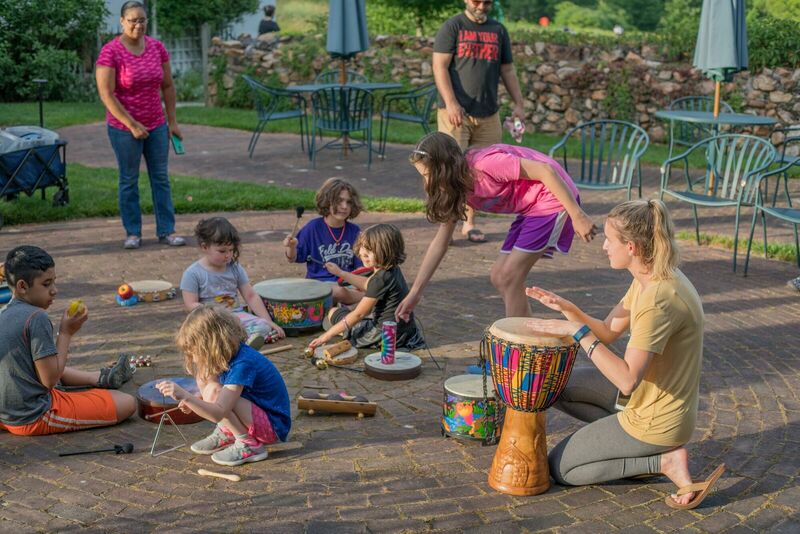 With 10 local chapters across Maryland, The Arc has been able to provide a wide range of human services and other supports, including individual and public policy advocacy, residential, educational, and vocational services, employment and family supports. Our committed partnership with The Arc of Maryland allowed Acadia to receive the honor of the 2015 Arc Catalyst Award for the hiring of individuals with intellectual and Developmental Disabilities. 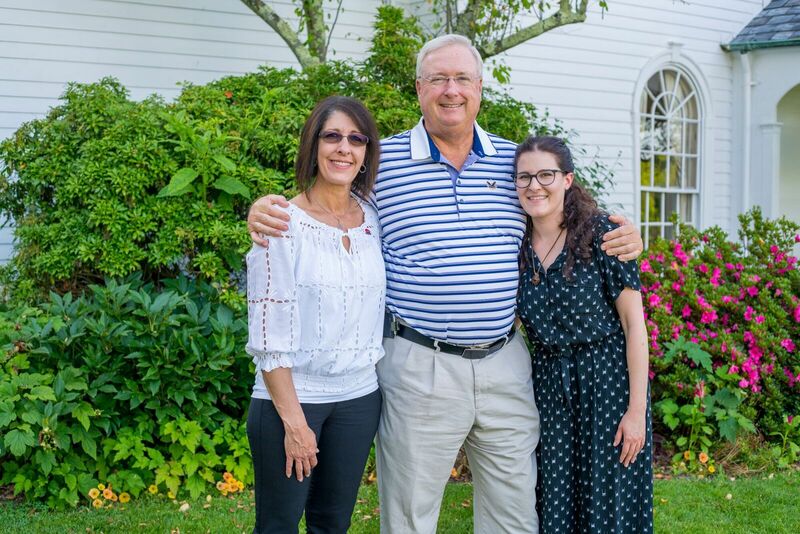 Learn more about Acadia’s partnership with The Arc Maryland and our “Never Settle” philosophy.